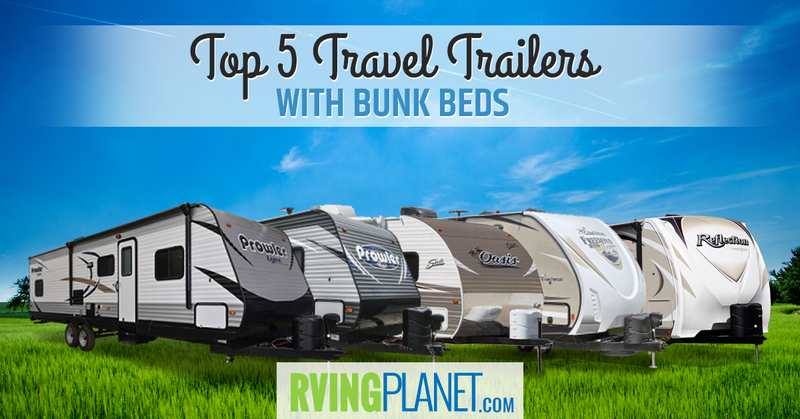 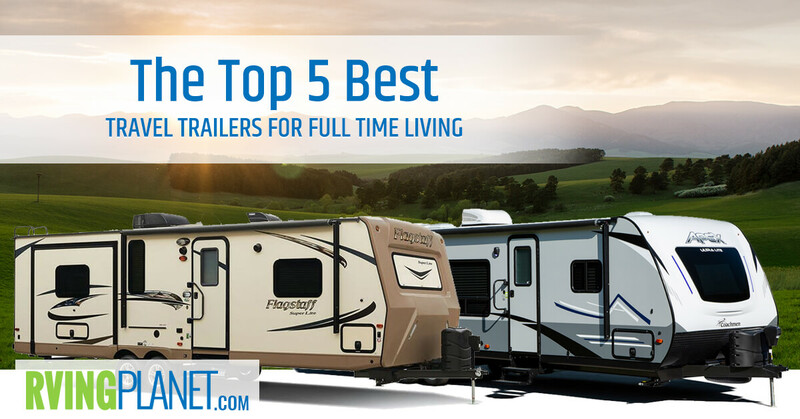 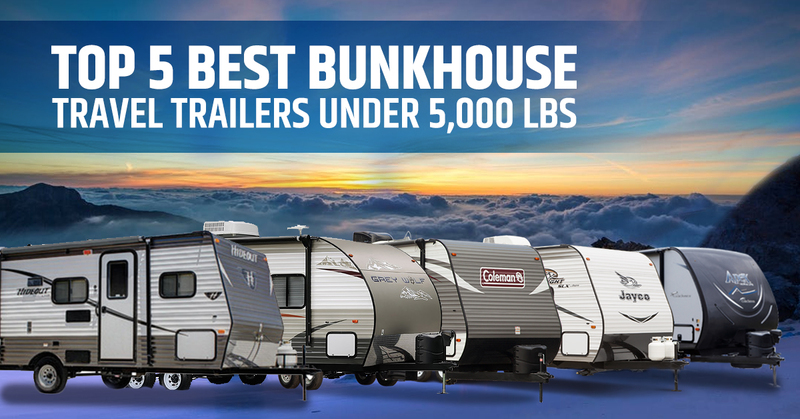 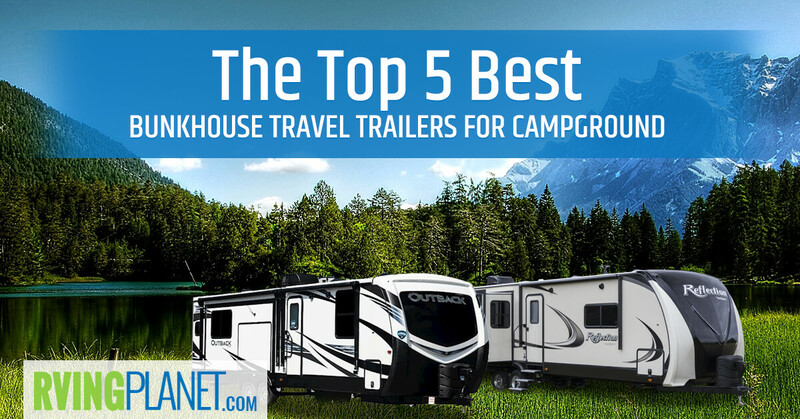 Check out our selection of the 5 best quality travel trailers with bunkhouses / bunk beds on the market based on reviews and their popularity. 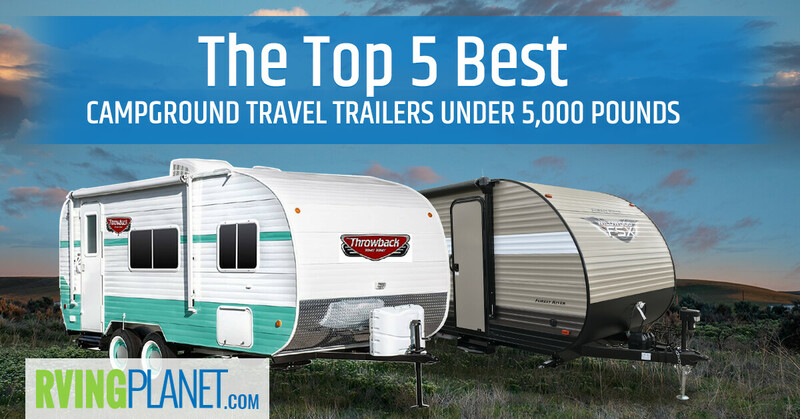 Want to pull a travel trailer on your next vacation but don’t want to have to purchase a new vehicle? 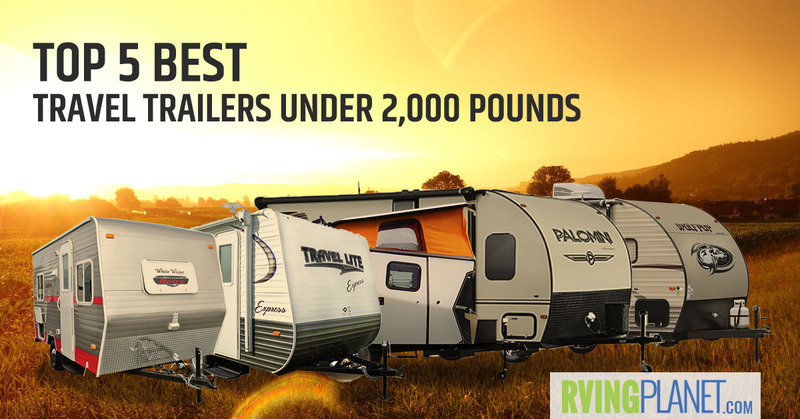 You are in luck if you have an SUV, crossover or truck. 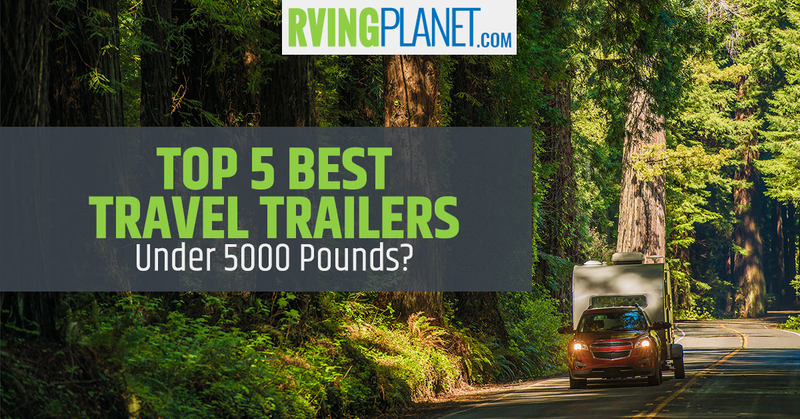 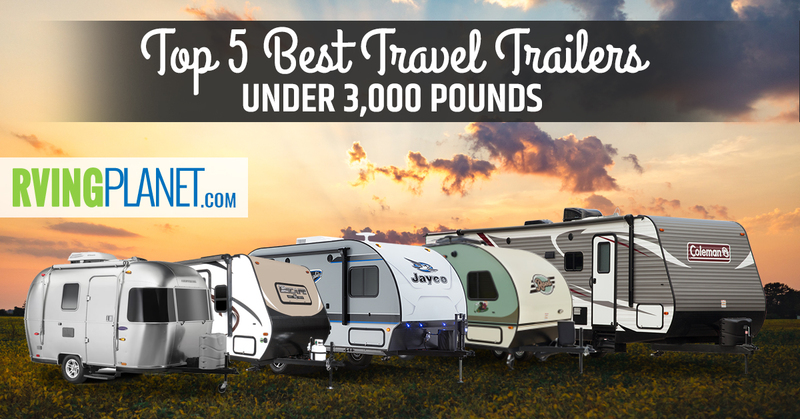 Here are some amazing travel trailers that weigh under 5000 pounds. 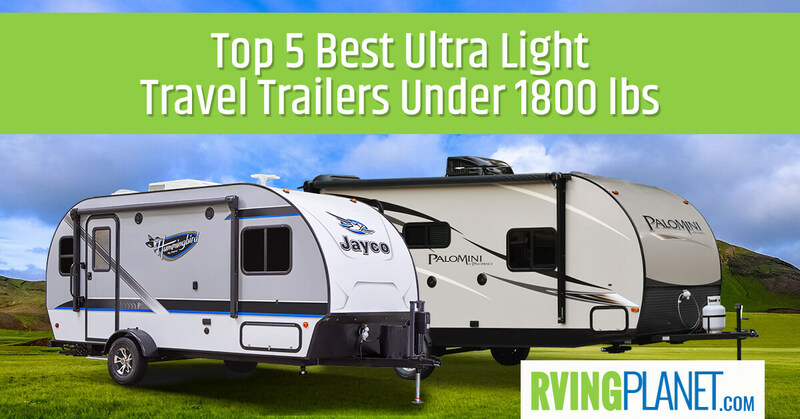 They are light in weight and heavy on the amenities! 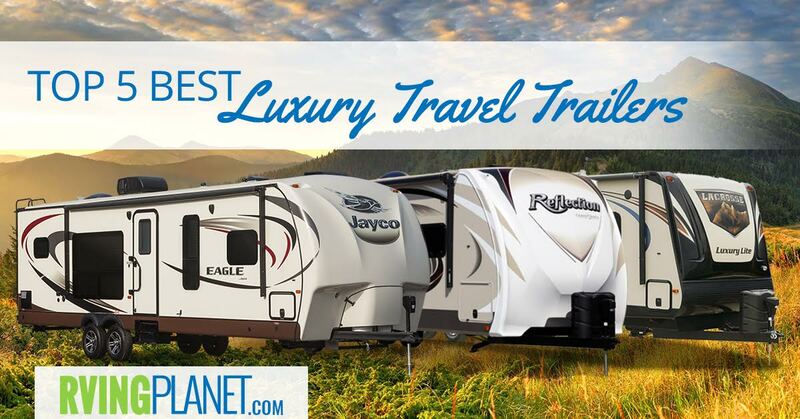 Beautiful in style and versatile in function, these luxury travel trailers are excellent for turning a RV trip into the trip of a lifetime.